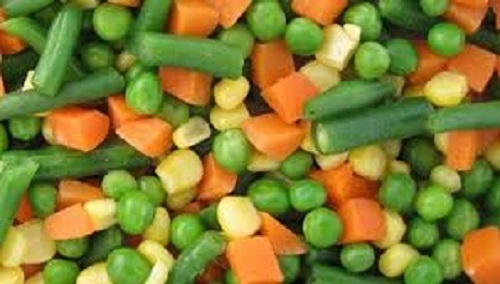 Frozen Mixed Vegetables Good taste, feel-free, safety and healthy, We supply frozen many kinds mixed vegetable. 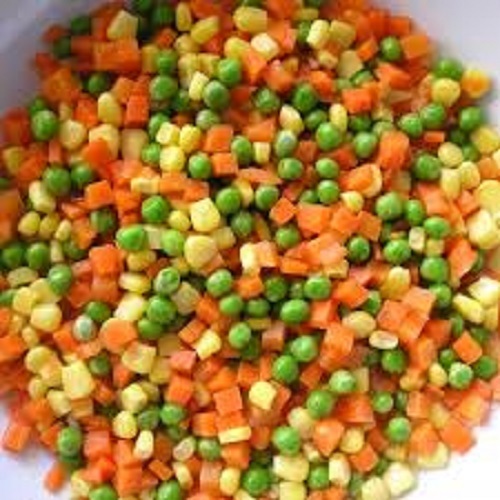 Packing can be made as per your demands. Our products are complying with national export standard, and are popular in NorthAmerica, Japan and Europea and Middle East market. Our product is measured the . 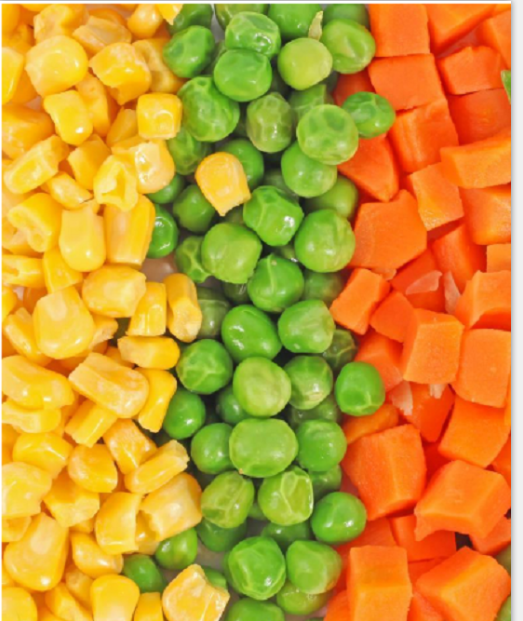 4) Product safety: HACCP and ISO 2000 standard. 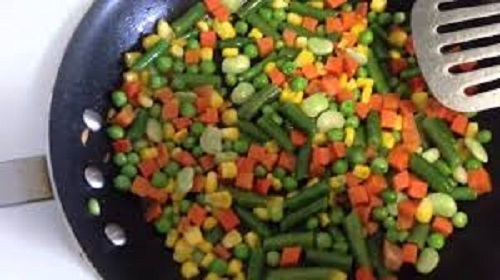 Packing: 10kg/carton, Or as per customers' demand. 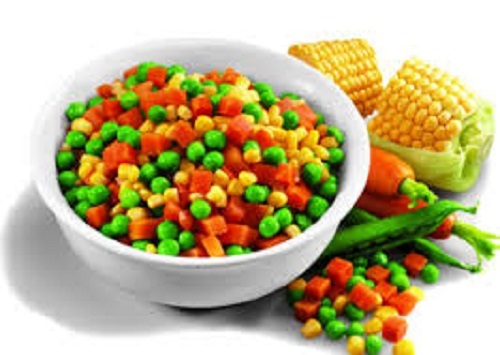 Looking for ideal Seasoning Frozen Mixed Vegetables Manufacturer & supplier ? We have a wide selection at great prices to help you get creative. 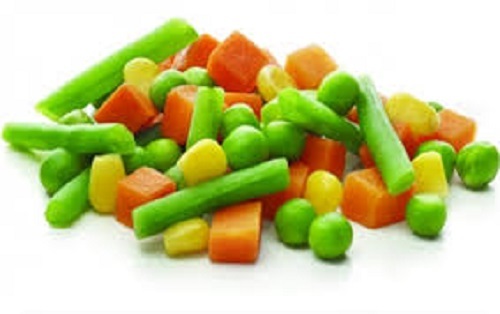 All the Safal Frozen Mixed Vegetables are quality guaranteed. 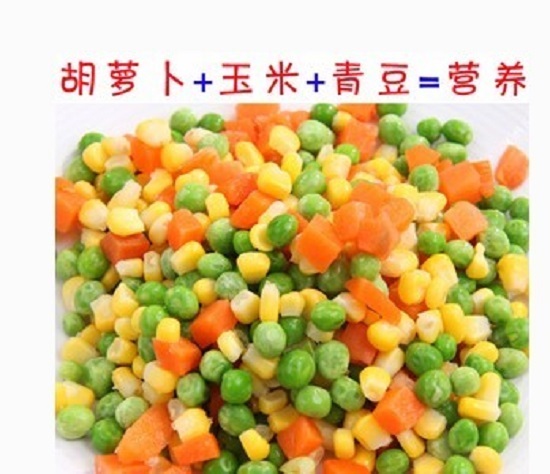 We are China Origin Factory of Roasted Frozen Mixed Vegetables. If you have any question, please feel free to contact us.